The exhibition presents a contrasting selection of works from two pioneers of Modernism, complete with historical background and examples of their impact extending up to the present day. 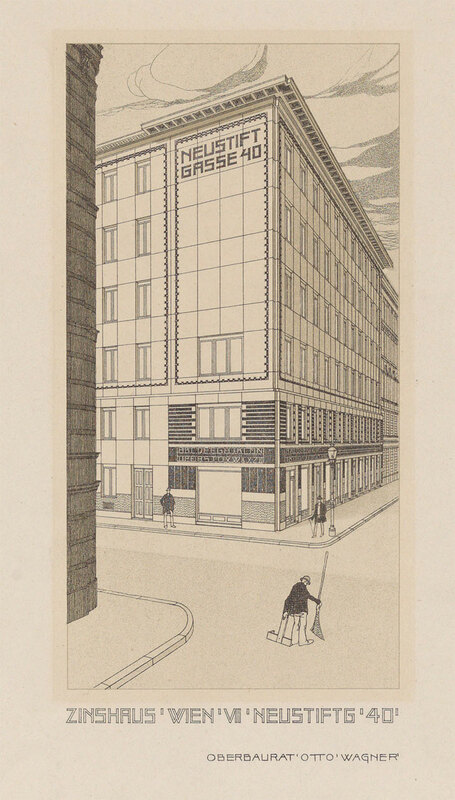 Josef Hoffmann (1870–1956) and Adolf Loos (1870–1933) were the most important architects and designers in Vienna around 1900 in the generation after Otto Wagner (1841–1918). 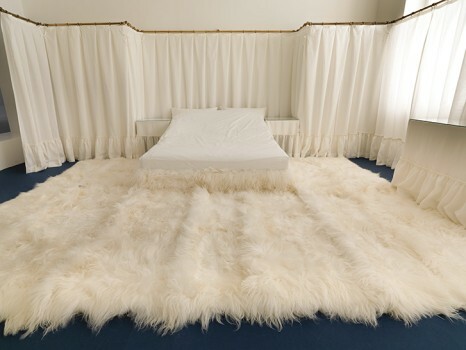 Adolf Loos pursued an evolutionary strategy that viewed utilitarian objects and architecture not as art products, but as the discrete background for individual lifestyles. 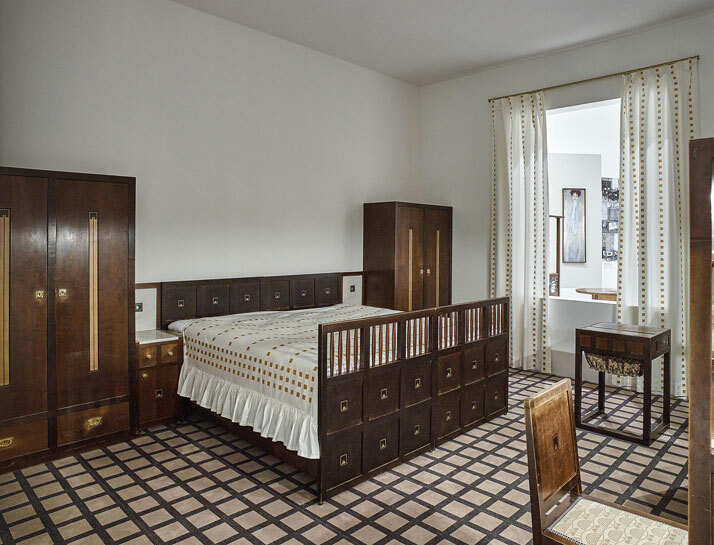 Josef Hoffmann followed a revolutionary path that led to the creation of utilitarian objects and architecture as aesthetic products in an ever-changing array of new designs. 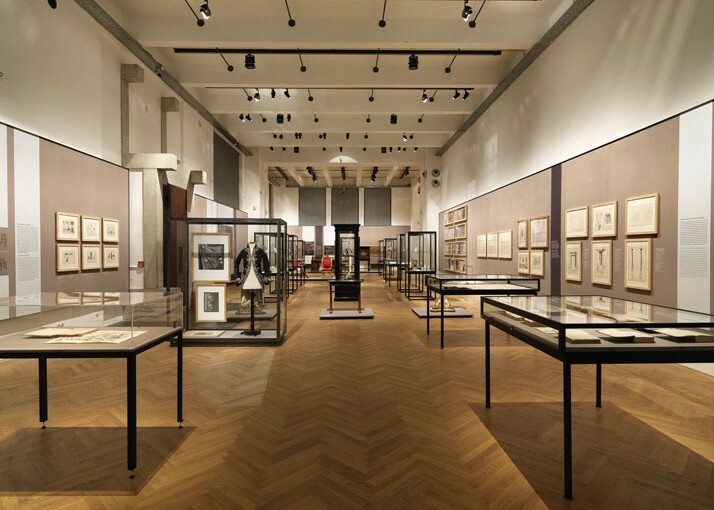 With the exhibition Ways to Modernism the Museum of the Academy of Applied Arts of Vienna should be considered the first museum to visit in Vienna, instead of Albertina, Mumok and Leopold. Bird’s eye views of Vienna’s master plan designed by Wagner are epic pieces of art nouveau their selves. Those watercolors would make perfect posters for the shop (unluckily they cannot be found on Internet). 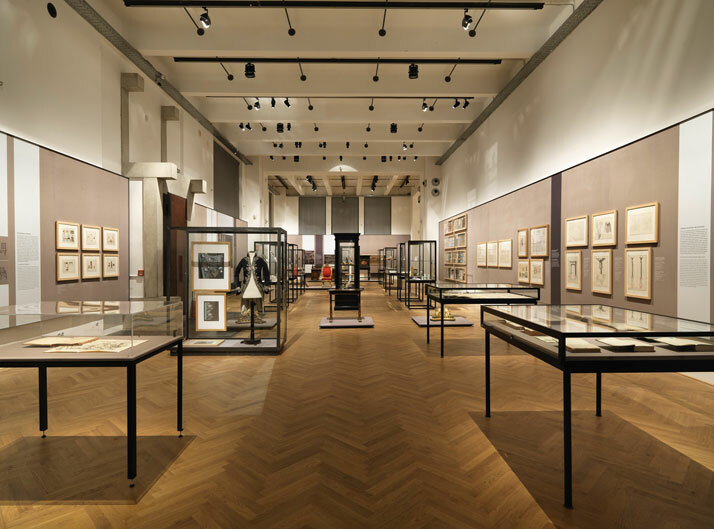 With this exhibition the Museum of the Academy of Applied Arts of Vienna should be considered the first museum to visit in Vienna, instead of Albertina, Mumok or Leopold.